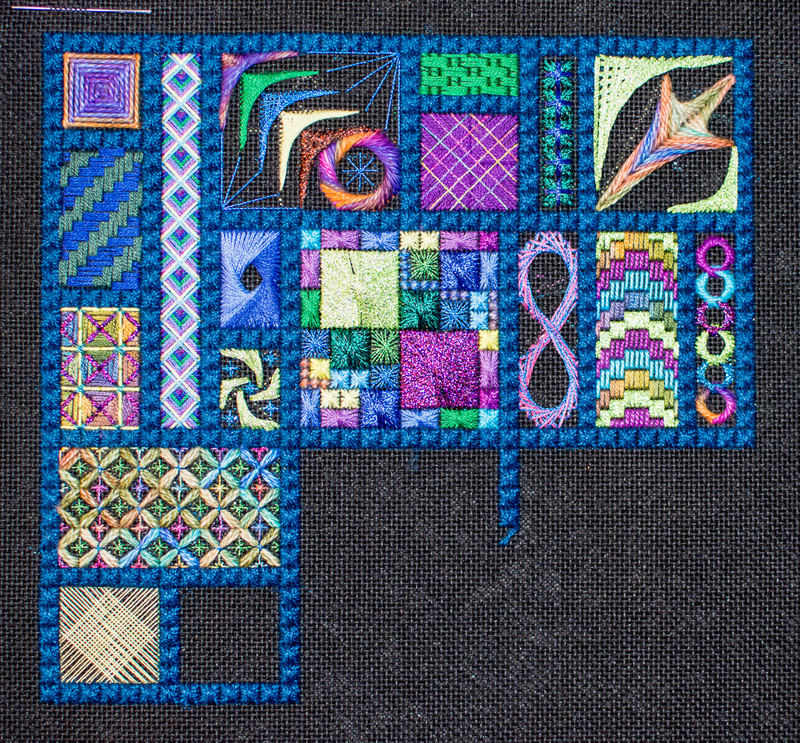 Another square done! This was a simple waffle stitch, so I whipped right through it. Next up is a padded waffle stitch. Might take a bit longer.